From its beginnings in 2003, with a plan to bring coconut water to the United States from Brazil, Vita Coco has become an international sensation. Yet another kind of storm was threatening this fast-growing business: a rising tide of receipts to track. Vita Coco was growing at an exponential rate, and its paper receipts were taking up more and more space, and becoming difficult to store, organize and track. All that paper was threatening to leave a bad aftertaste in the business. To solve the problem, Vita Coco turned to Cambridge for document conversion scanning. 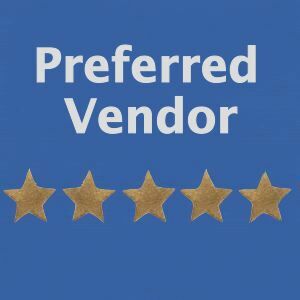 Because of our years of experience in document scanning, we knew what questions to ask, and after just a few interactive meetings, we proposed a solution that reduced a large office full of paper boxes to one organized, searchable USB drive. And it was all done in a few weeks. Bill Kelly, VP at Cambridge Services, said “to the effect that we were pleased to work with a rising star in the beverage industry, to carve a solution – possible puns to beverages might just work here]. 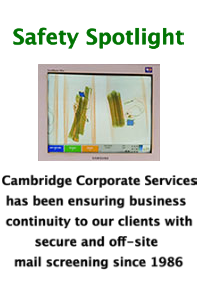 Cambridge Corporate Solutions is pleased to take on any document scanning challenge. Our experience in financial record scanning, one of the most demanding industries, gives us the expertise and scale to ensure we can bring ease and order to your paper records, either as a backup or as a replacement for voluminous paper files.